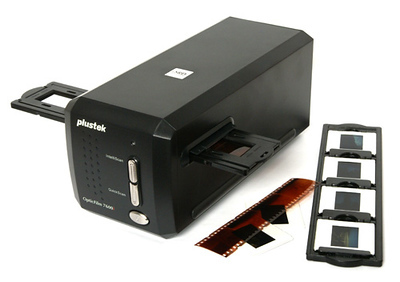 Not sure of the Digital Index sheet process or the quality difference that scanning from negatives vs prints can provide? 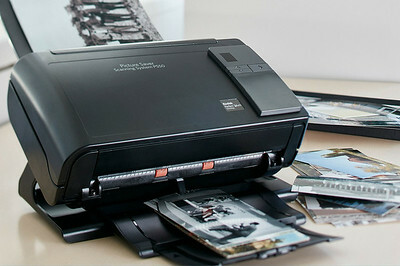 Try this package to see some of your own photos and compare the results to prints you might have. 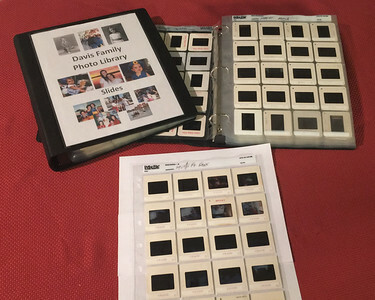 The Trial Set includes 5 rolls of 24 exposure 35mm color negatives put into archive sleeves with Digital Index Sheets created and posted on-line for review. These index sheets can be used to select up to 25 frames to be scanned individually and "Proof" quality images posted on-line for review. 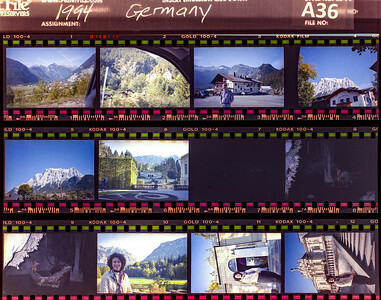 From the "Proof" scans select up to 5 frames to be scanned with a dedicated film scanner and individually edited in Photoshop for "Best" quality images posted on-line for review. Organization and preservation services are generally done as part of package after consultation with each customer based on desired level of organization and services. 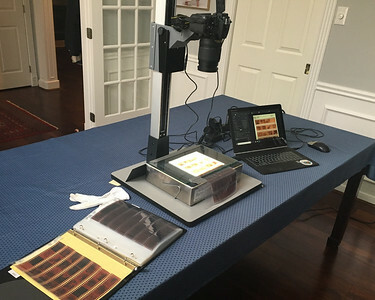 These services can include standard file and folder organization for scanned print and digital images, removing duplicates, organizing photos by year/event, updating photo metadata, facial recognition process for family members, and image organization in Adobe Lightroom for long-term management. For customers in the Bryan/College Station area of Texas, a quote of proposed services and cost will be provided after an initial free meeting to review your current photo library and desired level of support. For mail-in customers, a free 30 minute phone consultation can be used to determine the organization services you desire after scanning your prints, negatives or slides. Digital images will returned on a size appropriate USB flash drive 4/8/16/32 GB with appropriate charges. 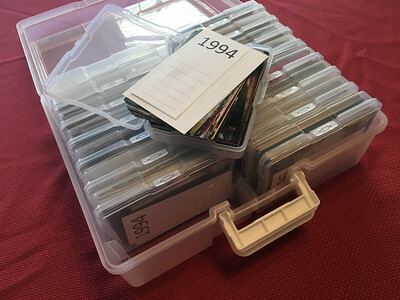 Larger collections will be returned on an external hard drive. Size and cost of drives will be coordinated with client before completion. Images may also be downloaded from this site after payment is received. Client images will be maintained on-line for 30 days after work completion. Return shipping is an additional charge for mail-in customers.